Ahhh, this song. 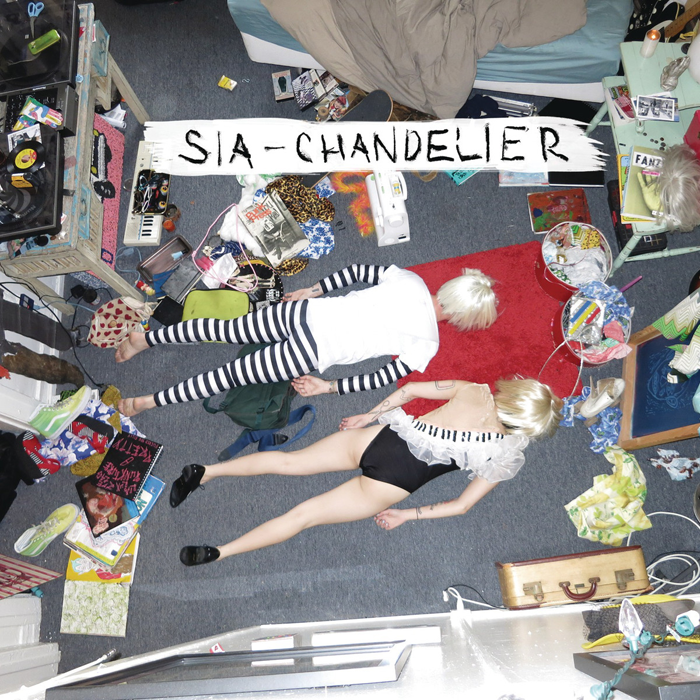 ♥ I love Sia too! There's nothing better than finding that special song that you can't get enough of! Oh, I didn't know she had new music out. Listening now! I really loved her Some People Have Real Problems album. Seems she's really exploded in the past couple of years or so writing major hits for all the biggest pop stars in the world.